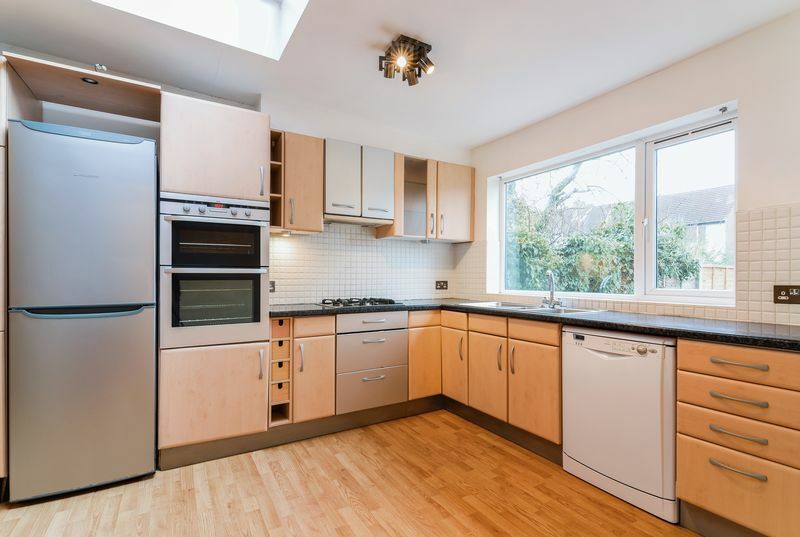 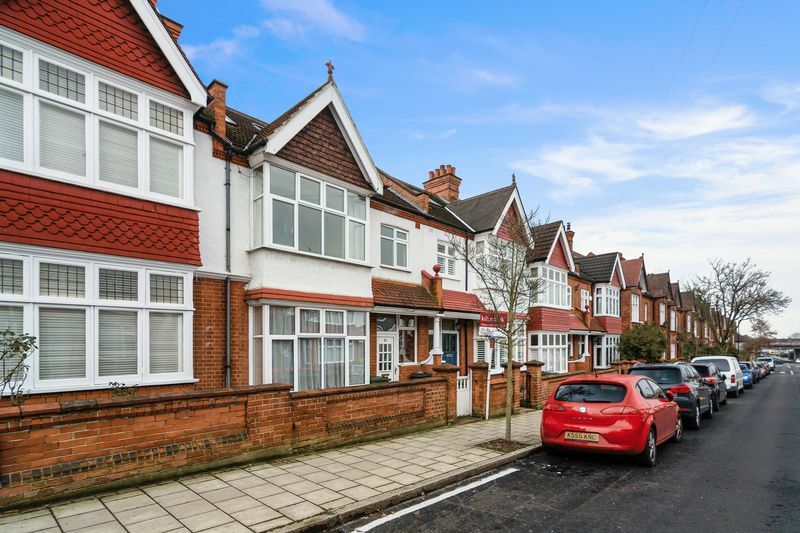 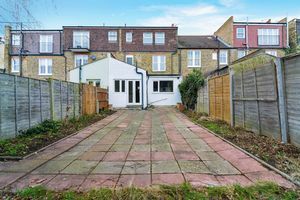 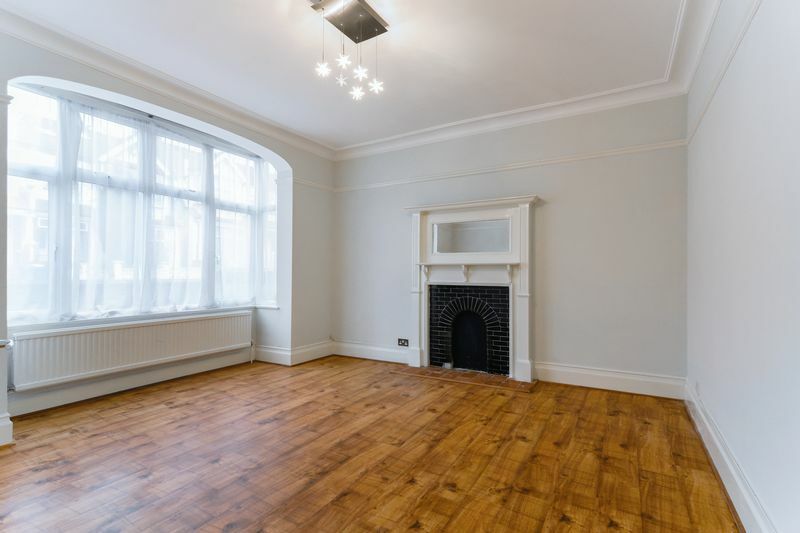 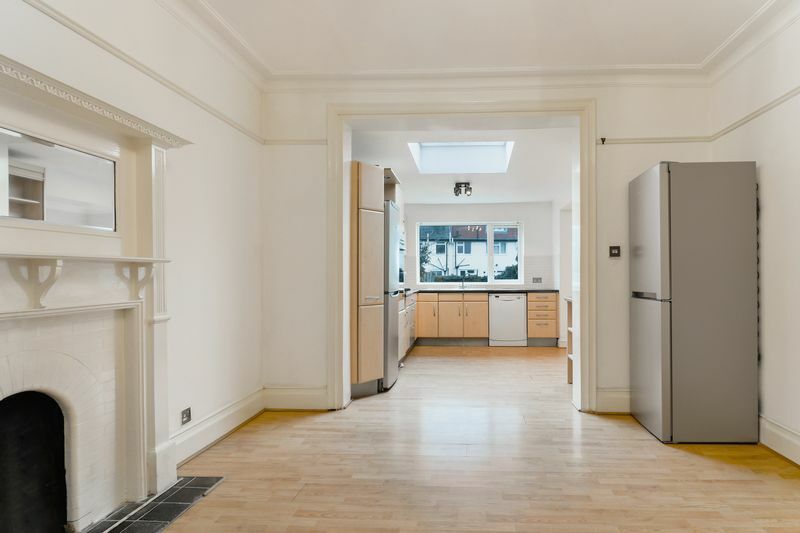 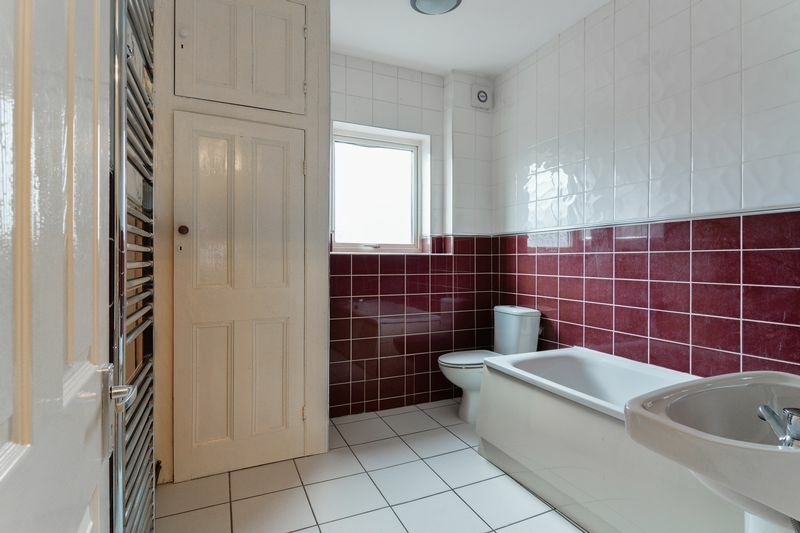 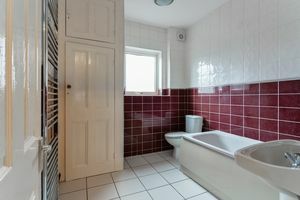 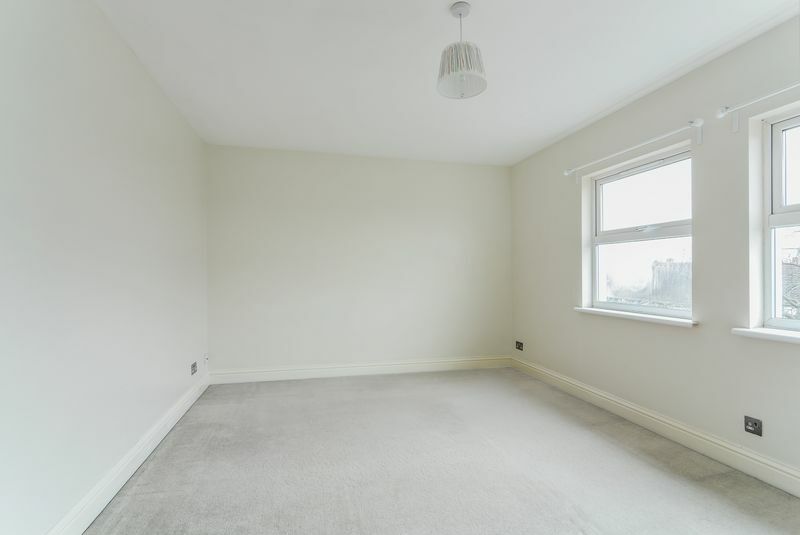 Oaks of Streatham are delighted to be able to offer to the market this larger than average five bedroom property situated in the ever popular Streatham Common. The accommodation is spread over three floors and consists of five light and airy bedrooms, two spacious reception rooms, a modern fitted bathroom, contemporary kitchen and large paved garden. 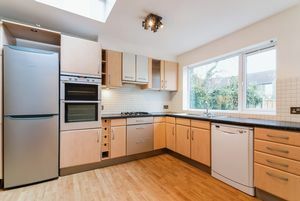 Further benefiting from being available immediately and being just moments from the excellent array of transport links offered by both Streatham Common and Norbury Stations and the variety of amenities and eateries that Streatham Common has to offer making it an ideal choice for families and professional sharers alike.